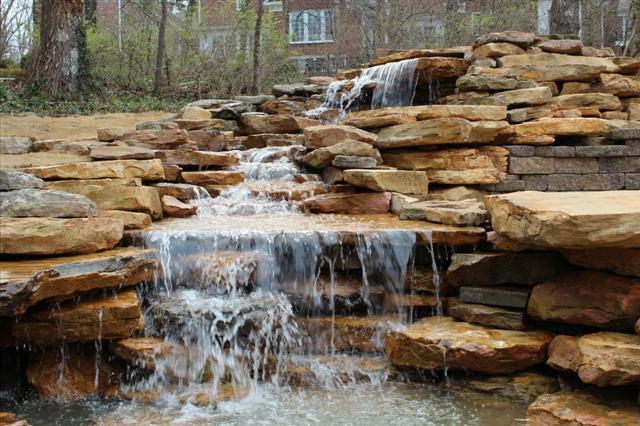 Forevergreen Landscaping is your one stop shop to do it all for landscaping in the greater Huntsville area. We are a locally owned and operated business that’s been established since 2007. Our company is locally owned and operated by, Tyson R. Rimes. 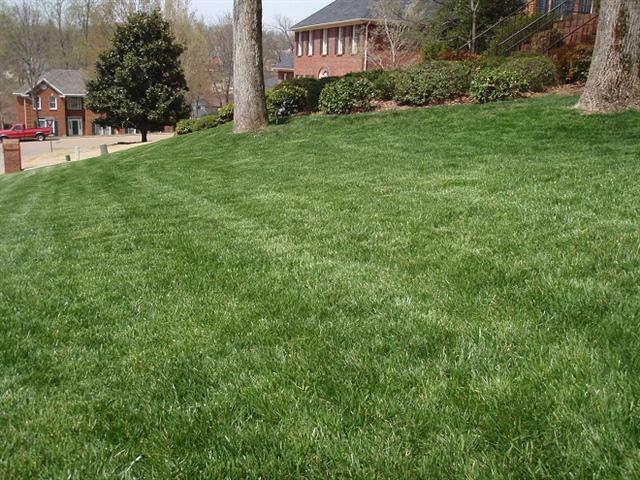 We are licensed thru the State of Alabama’s Department of Agriculture for both the Setting of Landscaping Plants and Ornamental Turf Pest Control. We have the appropriate business licenses and permits in Madison Co., Huntsville City, and Madison City. We also carry the appropriate Contractor’s Liability Insurance policies required by the State of Alabama. Here is a little information about us. Mr. Rimes, is a graduate of Mississippi State University, where he received his degree in Agronomy with a concentration on Turf Management. 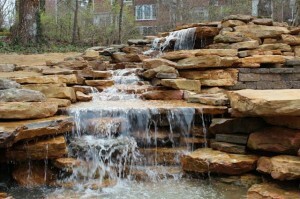 He has worked for several Golf Courses, the most recent being the Ledges of Huntsville, as Assistant Supervisor. He holds the appropriate licenses as a sub-contractor SLP and OTPC applicator. Our goal is to always serve our clients to their highest satisfaction. We offer a wide variety of professional services that your company can take advantage of. We provide premium quality landscape maintenance services at a fair price. We are professionals and we offer our clients peace of mind. Feel free to browse the site and provide us feedback. If you don’t see a service listed, please ask about it as we are always updating our services to include new and exciting things.